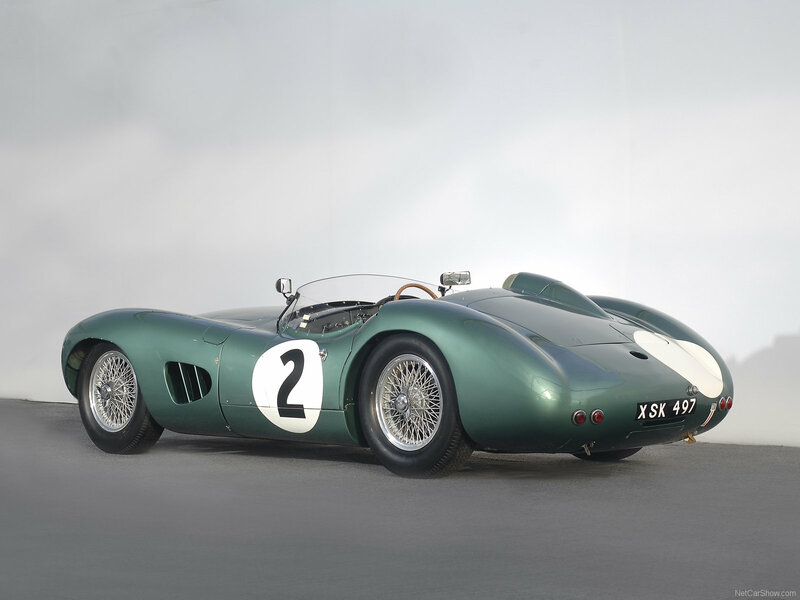 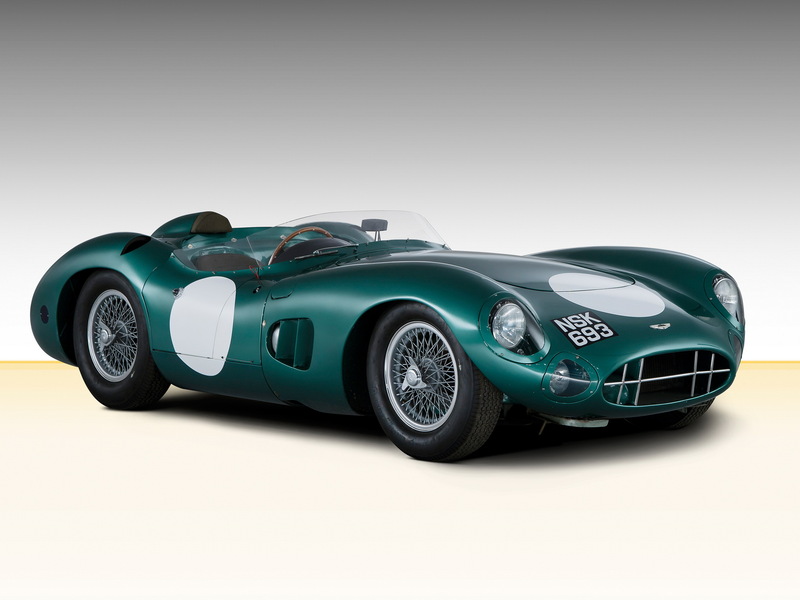 Aston Martin DBR1 was a sports racing car built by Aston Martin in 1956, DBR-1 was intended for the World Sportscar Championship as well as for non-championship sportscar races at the time. 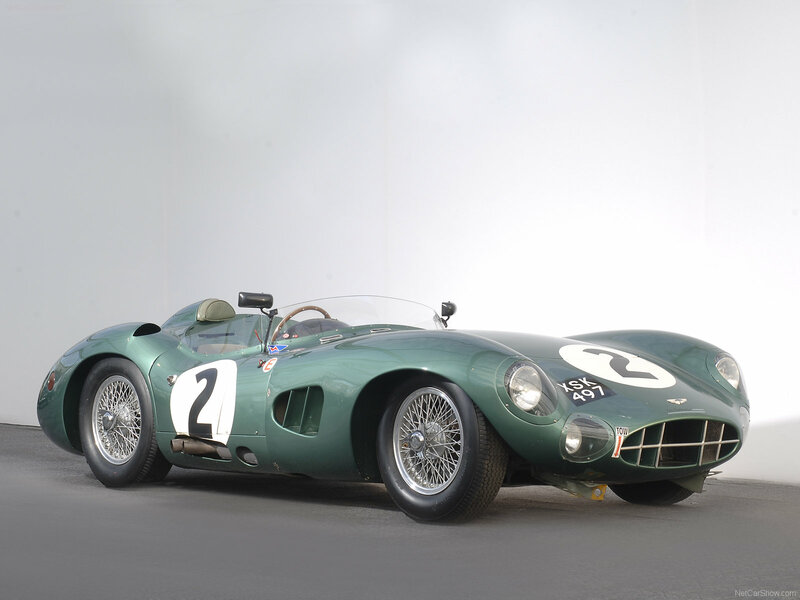 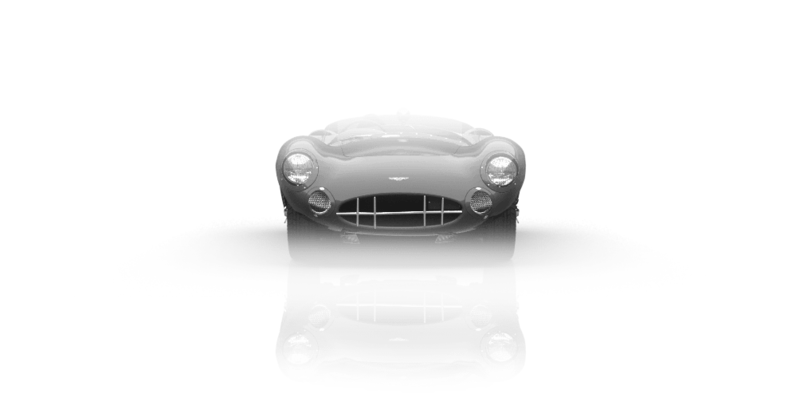 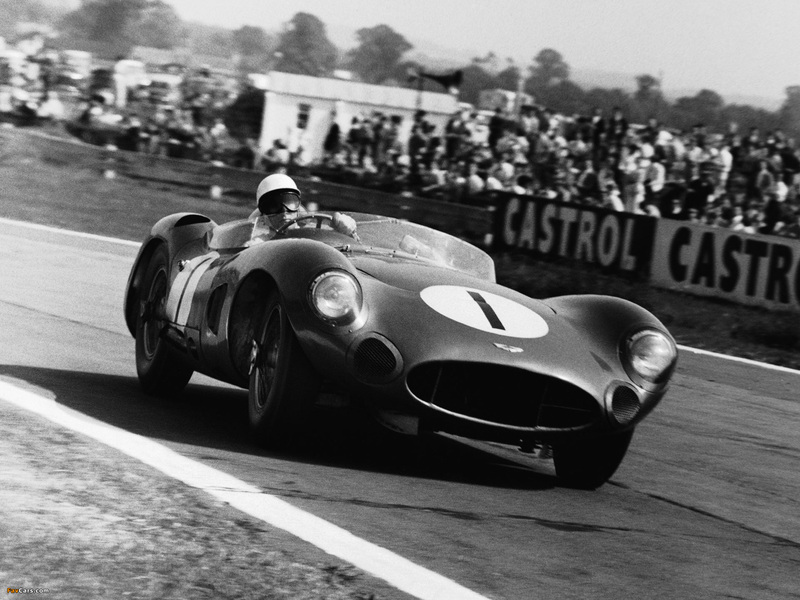 It became very famous in 24 Hours of Le Mans in 1959, It was Aston Martin's only outright victory at the endurance classic. 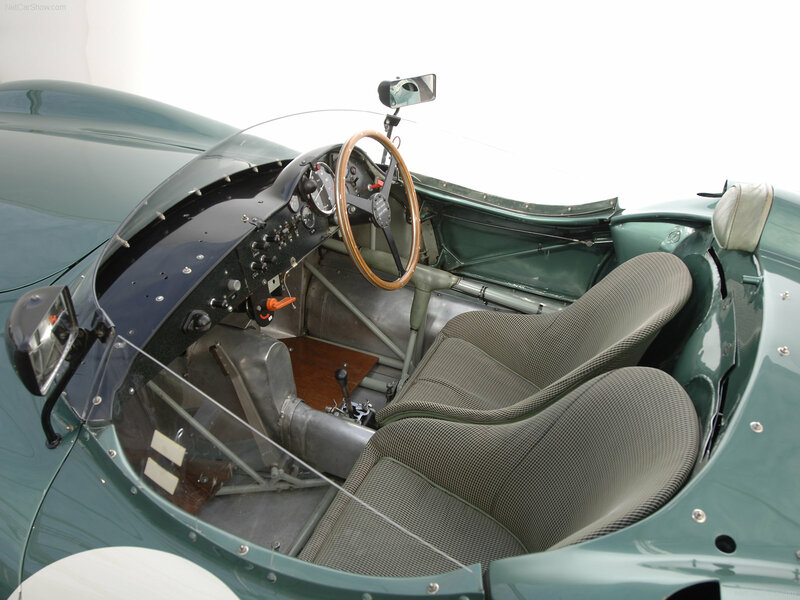 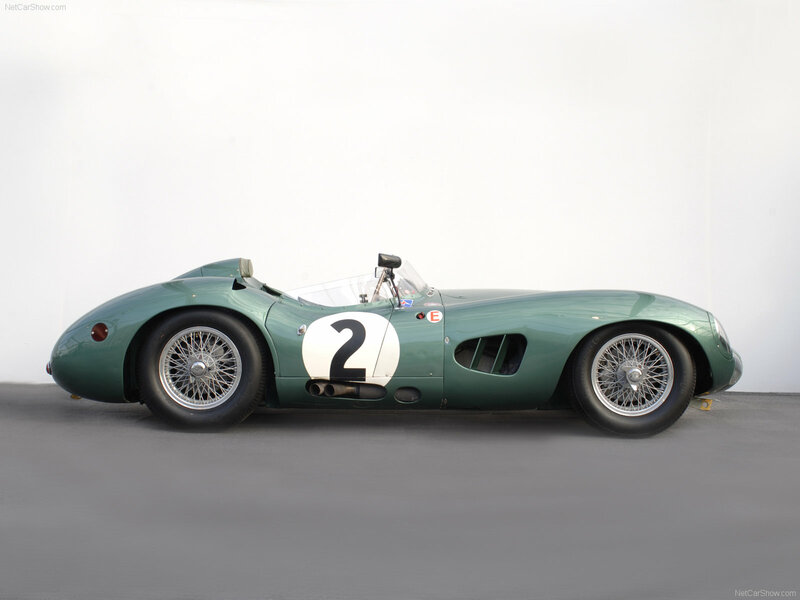 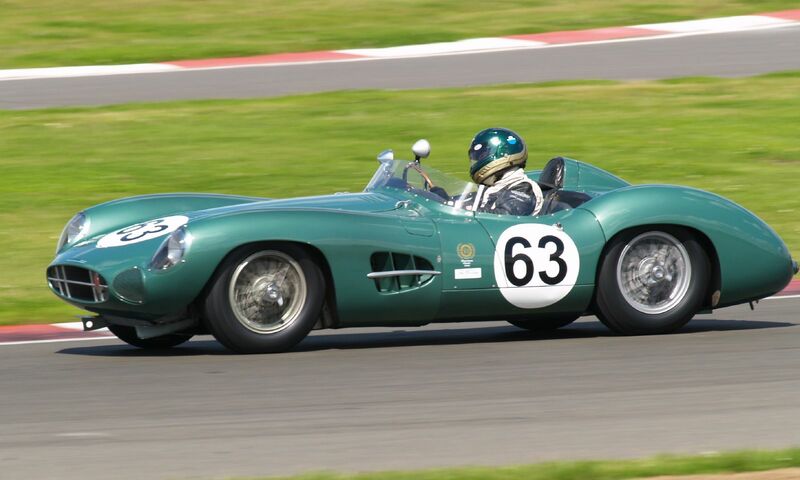 The DBR1 was equiped with a small 2.5L all alloy racing engine.